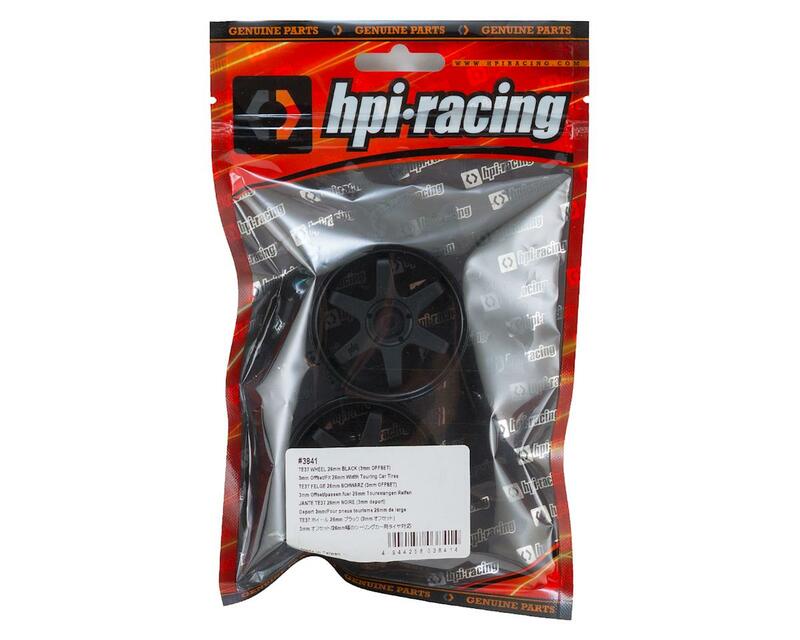 This is a pack of two HPI Racing 26mm TE37 Touring Car Wheels. 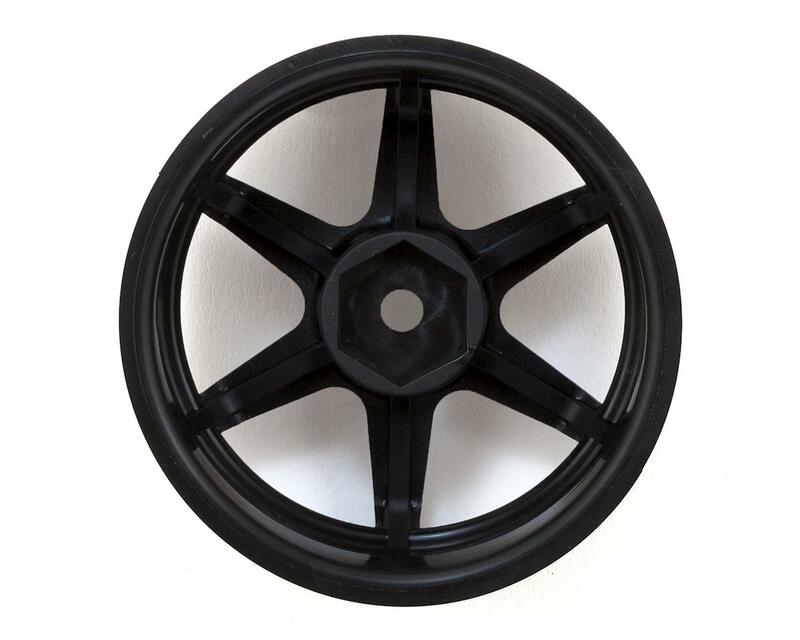 HPI's TE37 Wheel design comes from the original TE37 Rays/Volk design, the top brand of high tech wheels for motor-sports and street, supplying to winning race teams in Formula 1, Formula 3000, BTCC and so forth. 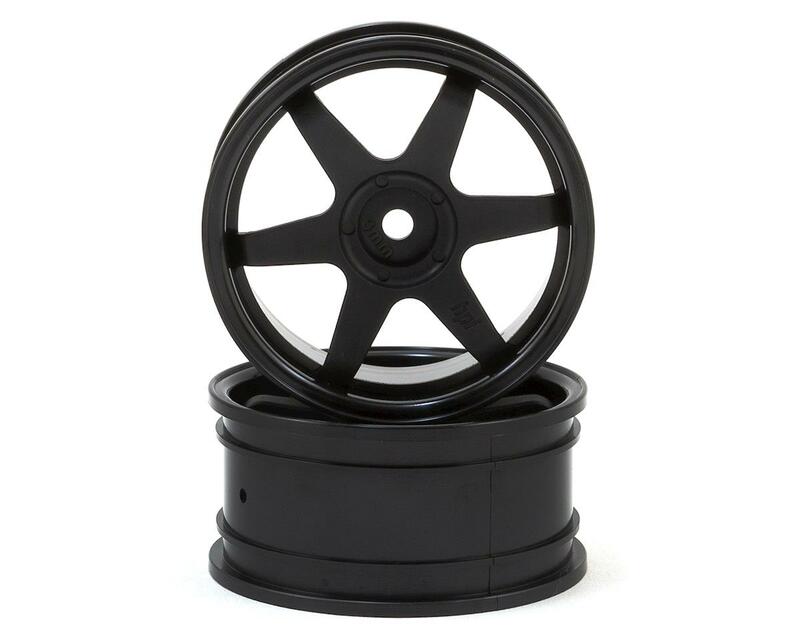 So, give your car a winning look with these 26mm TE37 Wheel, molded from durable nylon, these lightweight wheels are tough enough for racing and stylish enough to stand out in any winning line up. All standard 26mm touring car tires will fit on these wheels.